Learn to run the easy way. This is a simple, slow-ramp running plan aimed at beginners. 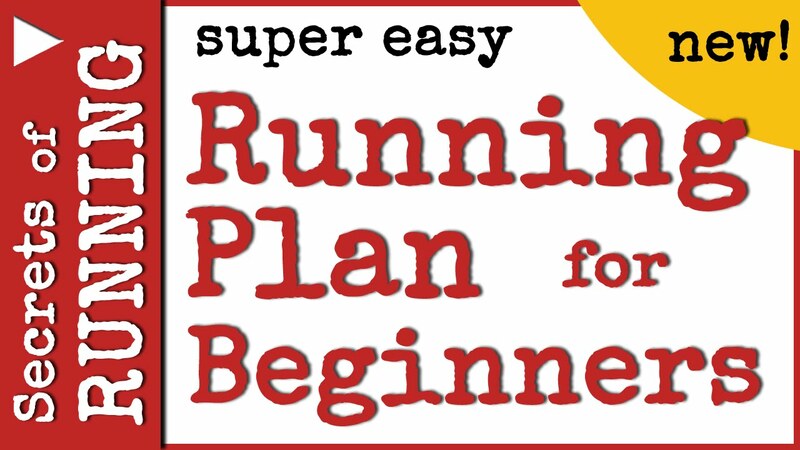 Regular runners can modify this plan easily to take them to the next level. Enjoy your running and jogging. It should be fun and this plan will help keep it that way.